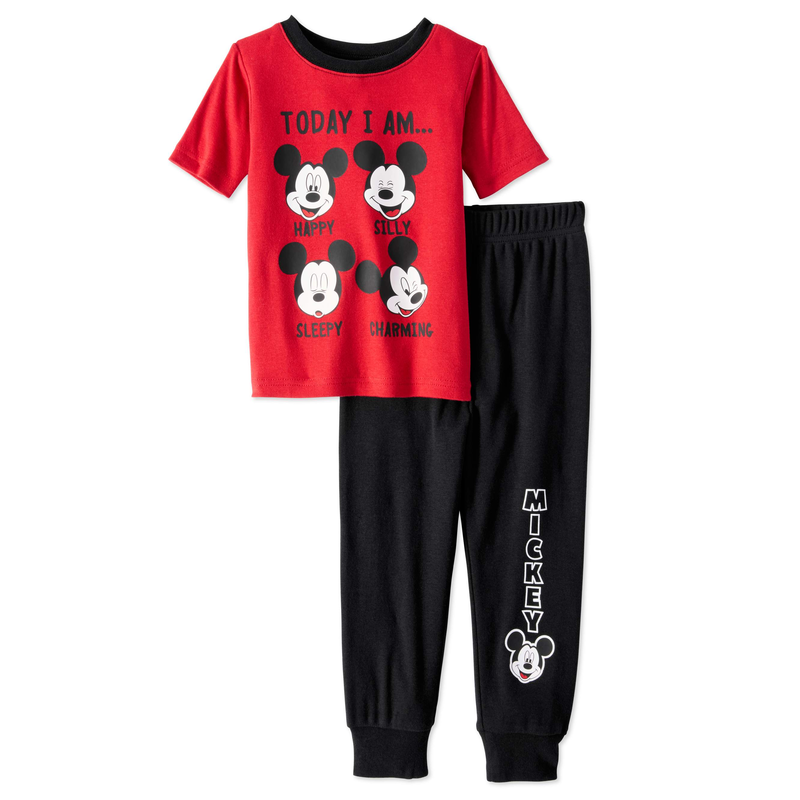 Mickey Mouse Baby Toddler Boys’ Fit Pajamas 2 Piece Set Only $7.00! Who has plans to visit Disneyland? Snag these Mickey Mouse Baby Toddler Boys’ Fit Pajamas 2 Piece Set for only $7.00! Perfect to snag and have the Disney Fairy leave on their bed while you’re there!